It’s not for a lack of passion: founders work 80+ hour weeks. It’s not for a lack of technical opportunity: there are so many needs that can be met. It’s not from lack of market research: no investor funds projects without a reasonable TAM, SAM, and SOM. 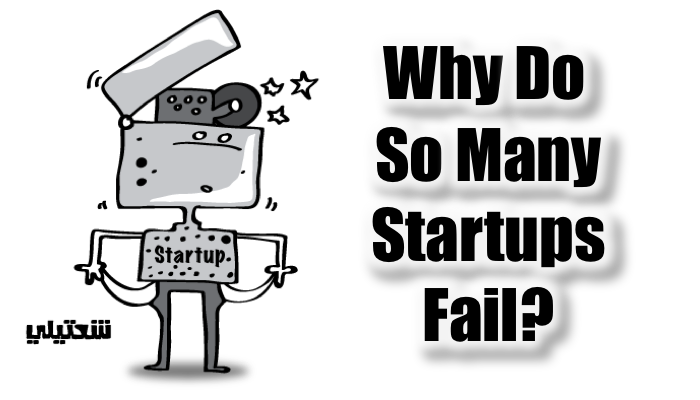 So why DO so many startups fail? Investors are not infinitely patient: funding runs out before enough customers buy. 1) Bring just a MVP to market. Don’t over complicate your offering. A customer confused cannot choose. 2) Put as much investment in customer development as you do into product development. Your prospect list and sales playbook are more valuable IP than your code. Because it’s going to take as much effort to find people who will buy from you as it will to build the product. It takes time to build trust, and as a probably-will-fail startup, you’re risky. Now, go find some customers before you build that prototype. If you’re uncertain how to do this, let’s talk.